SKU: CA7009. 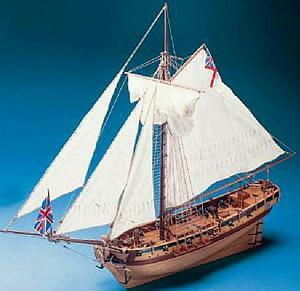 Categories: Caldercraft, Caldercraft Ship Kits. 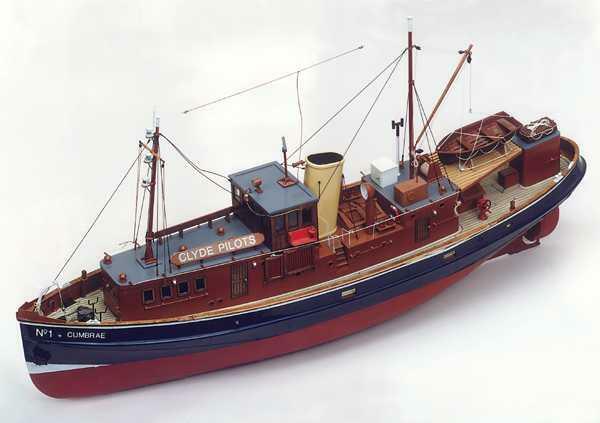 SKU: SM38. 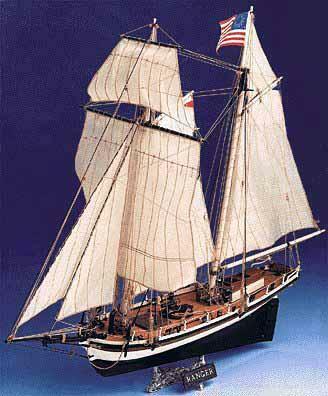 Categories: Corel, Corel Ship Kits. 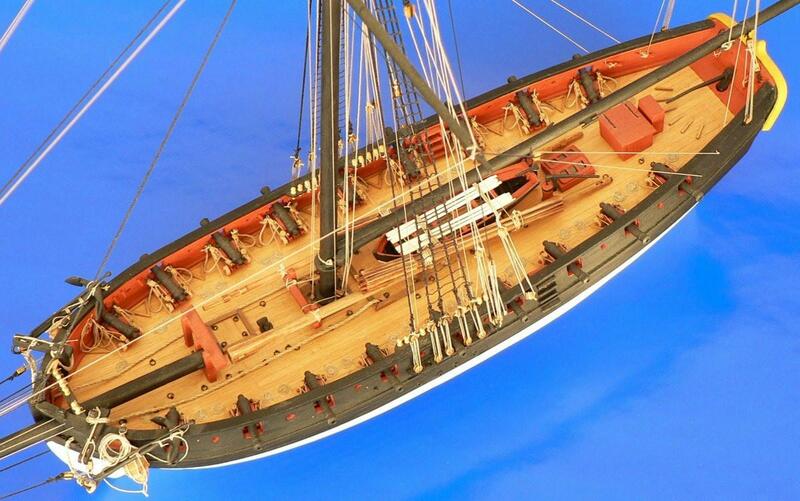 SKU: AM1300/01C. 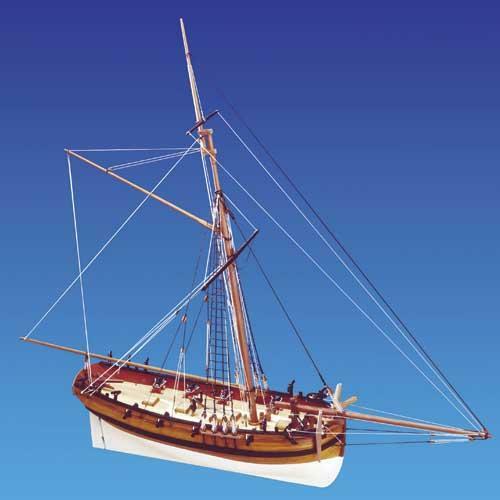 Categories: Amati, Amati Ship Kits. SKU: SM37. 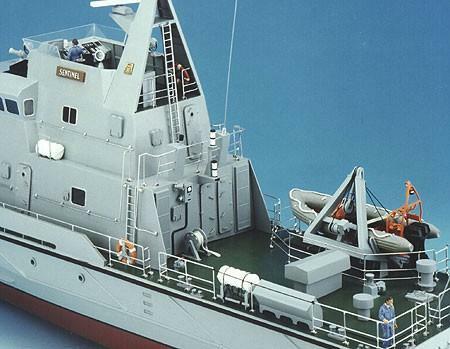 Categories: Corel, Corel Ship Kits. SKU: D009. 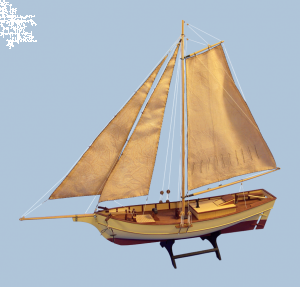 Categories: Dusek, Dusek Ship Kits. SKU: SM55. 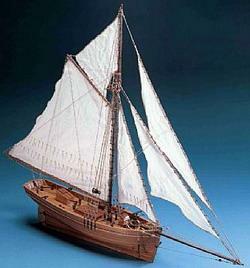 Categories: Corel, Corel Ship Kits. SKU: CA9010. 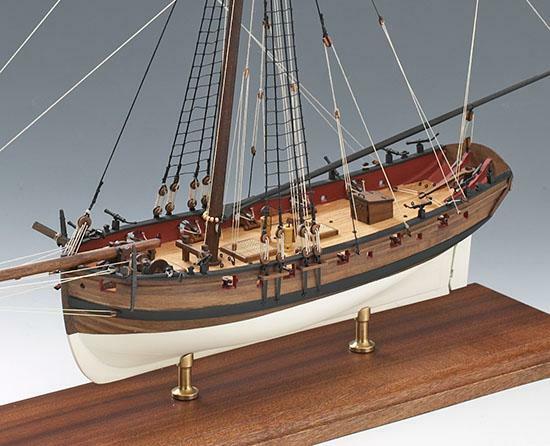 Categories: Caldercraft, Caldercraft Ship Kits. 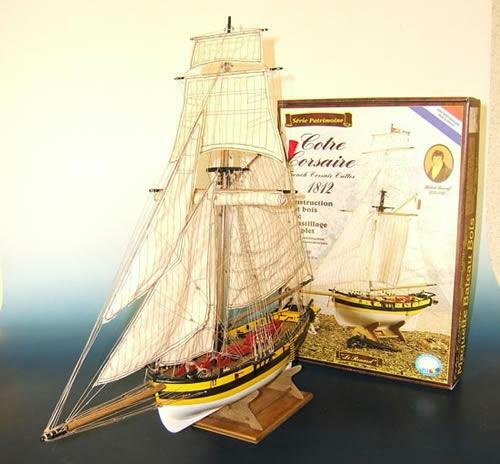 SKU: AL18010. 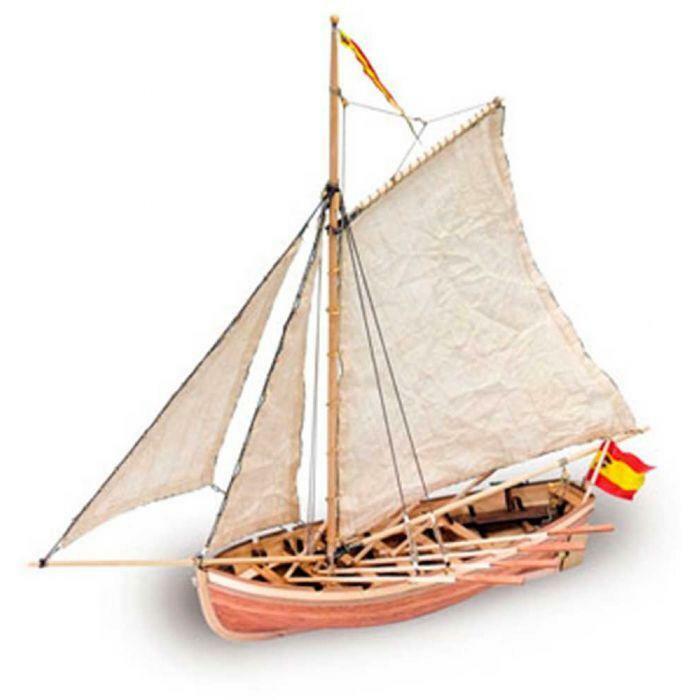 Categories: Artesania Latina Ship Kits.